Sure, pickleball is FUN (obviously!) but according to a recent article published in Recreation Management, it’s an ideal sport for middle-aged adults. 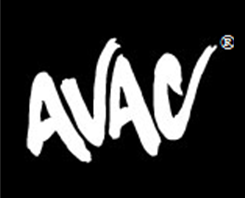 AVAC® has 5 permanent pickleball courts, as well as 4 blended line courts available for play. Members play FREE! Visit www.avac.us/Pickleball for more information on this exciting, healthy sport!